Pinot Meunier red wine is a thing, a delicious, crazy, brilliant thing! Pinot Meunier as a standalone red wine is hard to find, but is a reward for the keen, dilligent wine explorer. Long considered one of the three noble grapes of Champagne, Pinot Meunier has never been given the chance to shine on its own as a remarkable red wine. Pinot Meunier red wine is fantastic, and well worth a try when you want to challenge your light bodied red wine tastes. 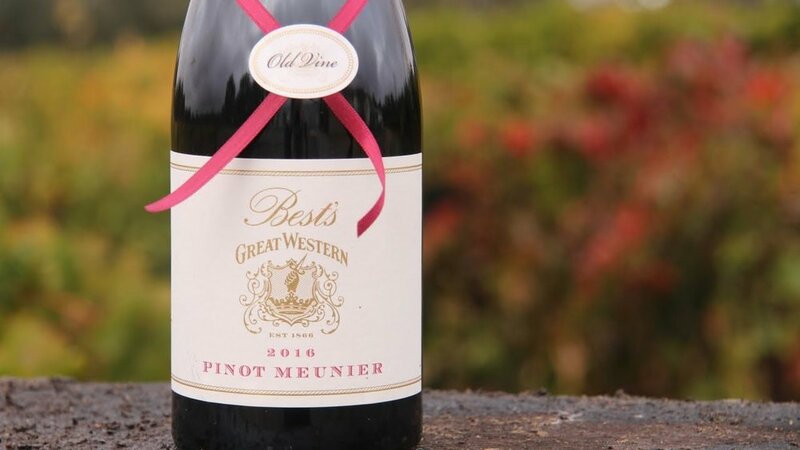 Why is Pinot Meunier getting that recognition as a red wine now? Pinot Meunier as a red wine is something completely different to Pinot Noir, while remaining somewhat similar. Its almost as if Pinot Meunier has a darker soul behind that delicious light body. Pinot Meunier carries a few more savory notes and herbal tastes than its Pinot Noir cousin (from which it mutated). Move over Pinot Noir, Pinot Meunier has that chicken dinner covered tonight. If it is smoked, jerked, or rubbed with barbecue spices then Pinot Meunier is your go to option. Pinot Meunier as a red wine is hard to find, but there are a few folks out there who are making waves with this awesome grape. Keep an eye out for winemakers who cover rare varieties, Matthiasson springs to mind. Moody gatherings with intellectual discussions, dark humor, and playing even darker games like Cards Against Humanity. Pinot Meunier is your friend with a wicked sense of humor that you never knew was there. Anything else to know about Pinot Meunier? Think of Pinot Noir as Professor X, and Pinot Meunier is Magneto.